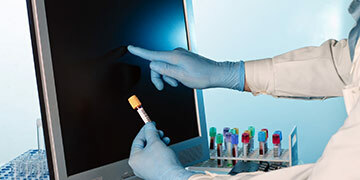 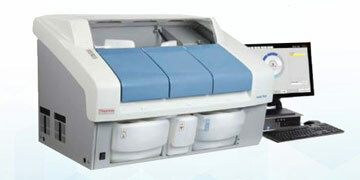 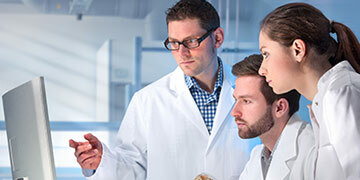 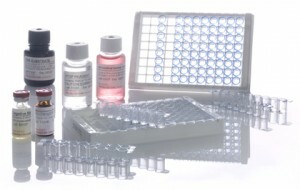 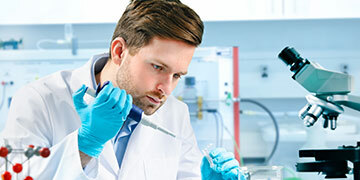 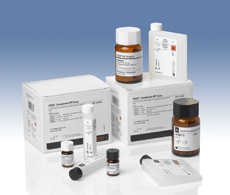 DTPM has the most extensive menu of reagents in the industry. 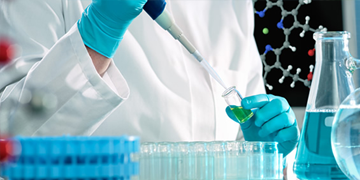 DTPM distributes reagents from numerous reagent companies and supplies their laboratories with the reagents they need at a competitive price. 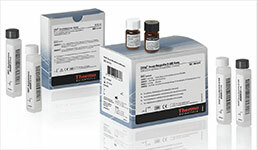 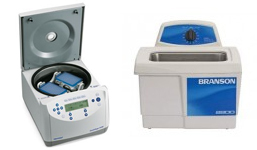 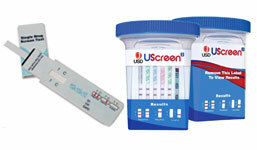 To purchase your REAGENTS, visit the DTPM Online Store. 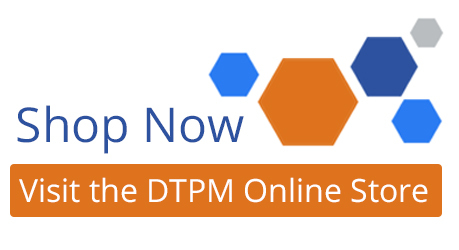 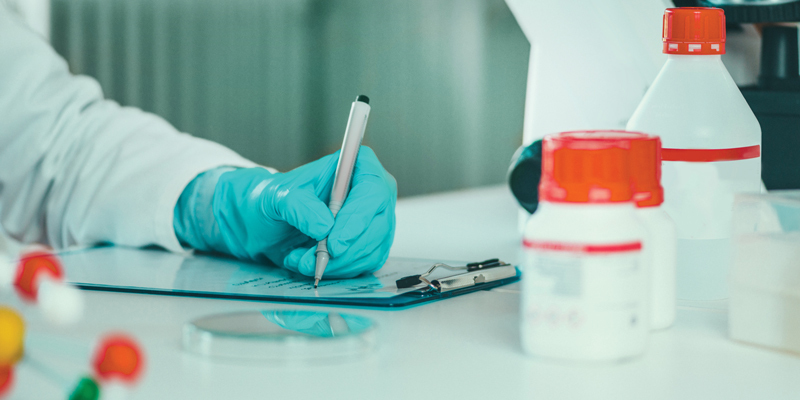 To find out more about working with DTPM, or for more information on how we can support the success of your drug testing program, contact us!